Steven Ford (b. 1964 in Lafayette, IN) and David Forlano (b. 1964 in Charleston, SC) are jewelers, collaborating since 1988. 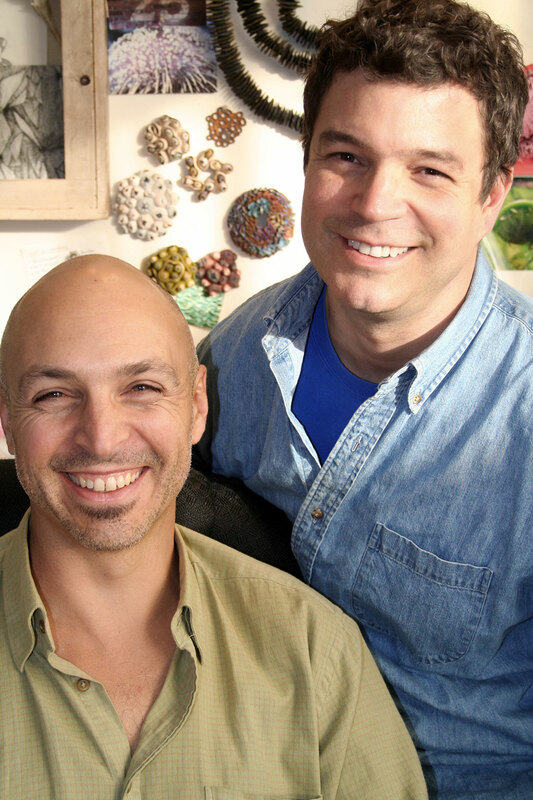 They have worked with glass, fiber techniques, polymer clay, and metal in their jewelry. Steven Ford received a BFA from the Tyler School of Art and attended Washington University. He was also an apprentice at The Fabric Workshop. David Forlano received a BFA from the Tyler School of Art.